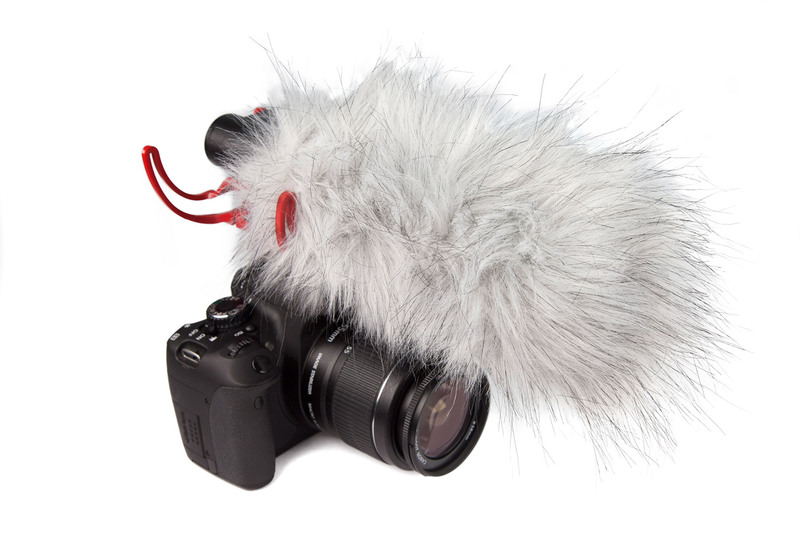 Introducing the new VideoMic™ - everything you need for clean, clear audio. 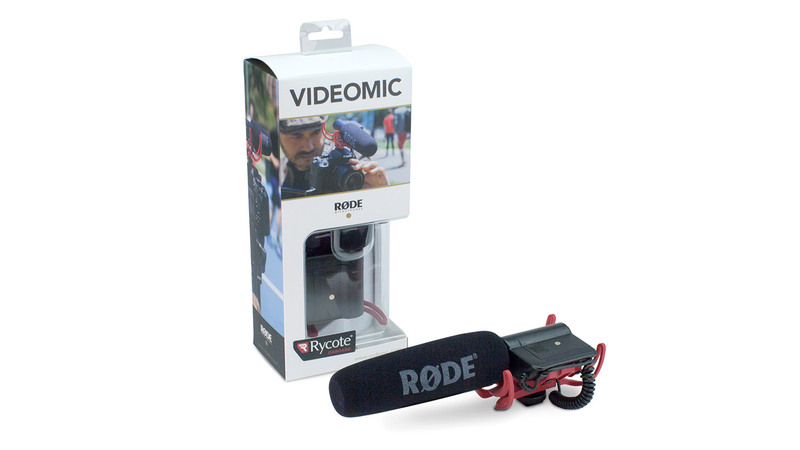 The sound is much, much better with the VideoMic than with the standard microphone… There’s less environmental sound when recording voice; less reverb from the ‘room’, and less background noise. The voice itself is clear and crisp without being sibilant. I shot all of the material hand-held, positively inviting handling noise. But there wasn’t any. Even when deliberately waving the camera around the Lyre suspension did its job. 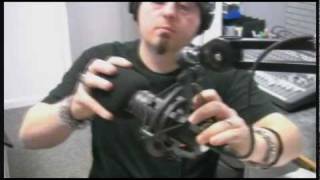 Compare this to using the camera mic, which picks up any contact with the camera body or lens. 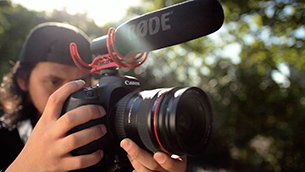 News journalists with a VideoMic-equipped DSLR would be able to capture broadcast quality footage with high quality audio to match. In a tight squeeze (like a press scrum) it could be a killer combination. The RØDE VideoMic (With Rycote onboard) raises the bar on DSLR sound and throws down the gauntlet to other manufacturers. 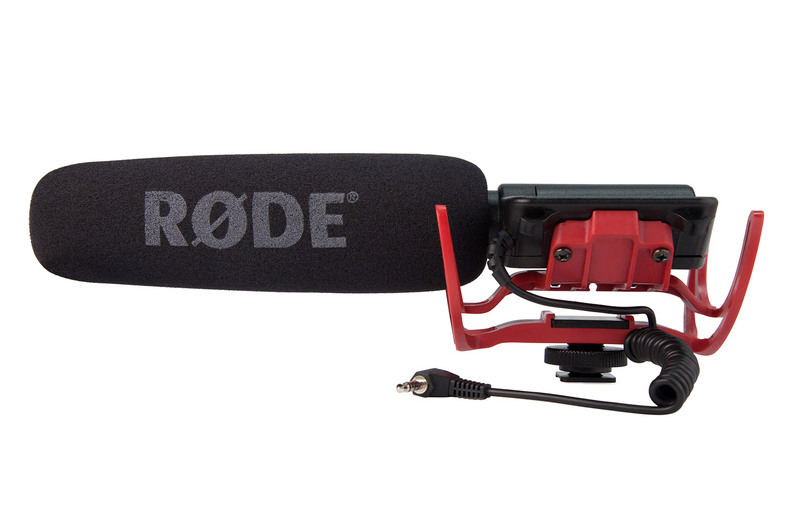 If you're looking into low cost shotguns, or simply have realized that your on-camera mic isn't cutting it and you don't want to drop a lot of cash on a super-specialized mic, the RØDE VideoMic deserves a second and third look. The quality of the audio itself is the best attribute of the mic. 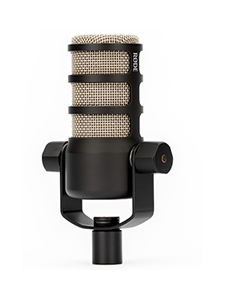 It sounds rich and full...This mic is not skimpy on audio quality... Easy to use, great sounding and an affordable microphone that takes care of the audio needs of novices and pros alike. 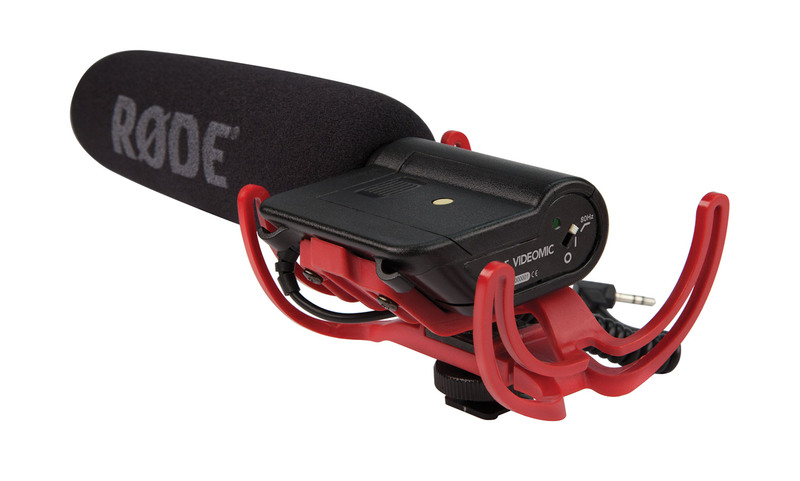 The VideoMic is fantastic, we often supply broadcast news with incident footage. Our sound is always better than theirs! 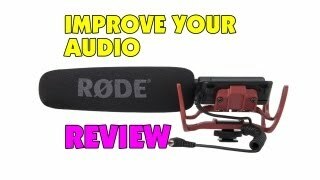 I would just like to say the RØDE VideoMic is one of the best I’ve ever used in this price range it out does mikes hundreds of dollars dearer. The sound is real and enchanting especially when recording nature docos. I’ve purchased a second init to use with my Mini Disc to record natural bush sound affects and the results are stunning. The sounds I’ve produced have more than paid for the microphone a few times over! I can't tell you how many semi-pro videos I've seen shot where the location audio is terrible. 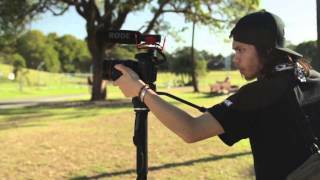 Many amateur filmmakers will go to great lengths to get amazing shots, as they should, and then the whole illusion is shattered by audio recorded in the little front mounted mics on the camera, usually the weaklest link in a consumer camcorder that falls somewhere under "Special effects." 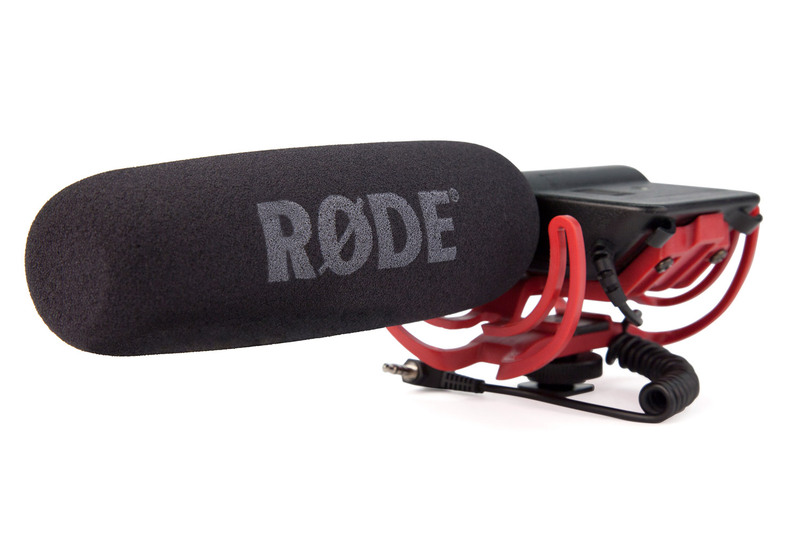 When I got the RØDE VideoMic, it was extremely simple to integrate with its 1/8" plug. 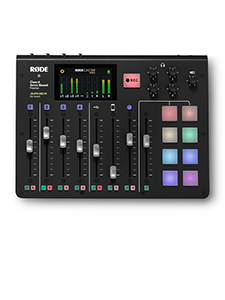 The sound is very accurate, very "dead," if you will, and handles spoken word very well, both indoor and outdoor. While it won't take the place of your vocal mic in post, it will save you on location for its accuracy and quality. 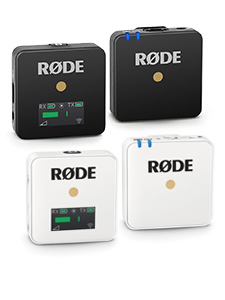 Another great gem from RØDE. If you're shooting with any smaller camera that lacks XLR inputs, but has 1/8" mic in, this is the mic for you. Purchased for use with a Canon T2i, I have found the VideoMic to be invaluable. The camera's pinhole mic is all but useless, and this gives me camera reference audio I can trust.